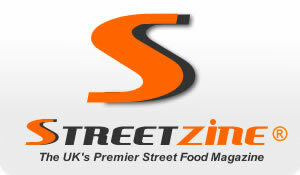 Now Now South African Food Co – BunnyChow Yumminess! Eat Drink Rum And Have Fun! Streetzine visits Trinity Kitchen Leeds – Twice!